Easy to use, with adjustable serving sizes. 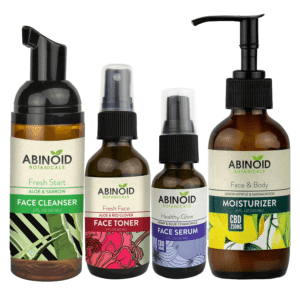 Ideal for grooming, rehoming and pet travelling. 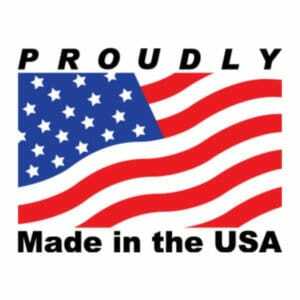 Lab tested, made in the USA. 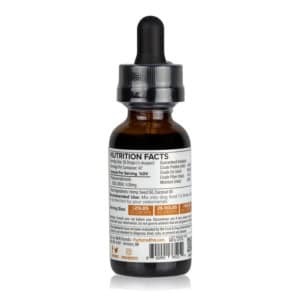 This full-spectrum hemp oil from Purfurred has been specially formulated for your four-legged friend’s diet. 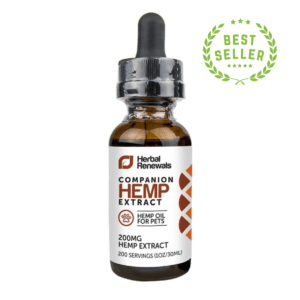 Packed with essential nutrients and phytocannabinoids, each bottle contains 200 mg of soothing CBD. Interacting naturally with your pet’s endocannabinoid system, CBD can help decrease anxiety and alleviate joint and muscle pain. 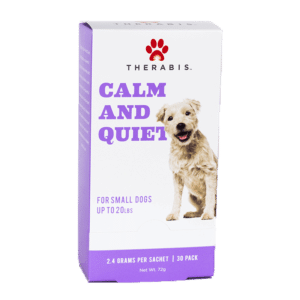 Owners have found CBD to promote a sense of calm in their beloved pets, which can be particularly helpful when they’re faced with stressful situations, such as trips to the groomer, socializing with other animals, or Fourth of July fireworks. 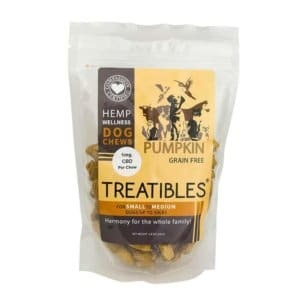 What’s more, hemp oil for dogs can deliver important nutrients, such as omega-3 and omega-6 fatty acids, which may be lacking in your dog’s diet. 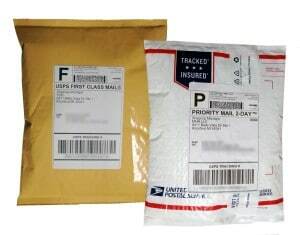 The hemp oil used is derived from high-quality, responsibly-grown hemp. Purfurred’s extraction method ensures clean and safe products that are third-party lab tested to confirm accurate levels of phytocannabinoids. 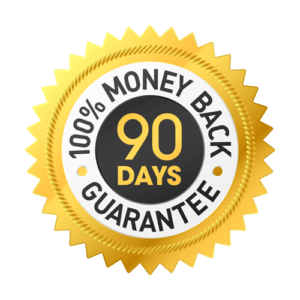 When you purchase this tincture, you can have complete confidence that what’s on the label is actually in the bottle. Simply add one serving to your dog’s food, or use the dropper to administer it directly into their mouth. Each bottle contains approximately 1,400 drops. You will get between 47 and 140 servings per bottle, depending on which serving size you require for your dog. 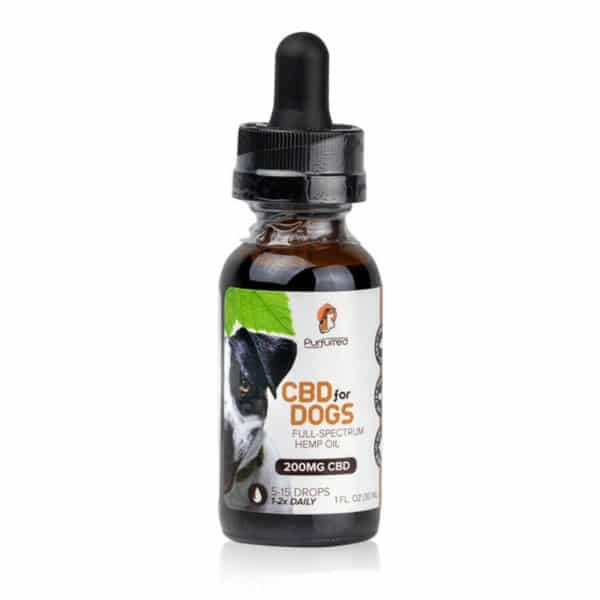 If you’re using Purfurred: CBD for Dogs, you may observe effects as quickly as 20-30 minutes after administering it. 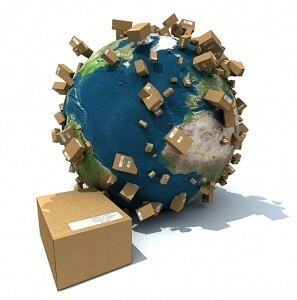 For chronic conditions, it may take 2-4 weeks of steady use to see the desired results. 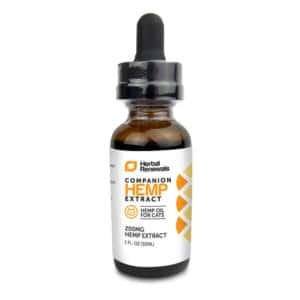 Chock full of nutrients, this rich, full-spectrum hemp oil helps keep your pup healthy and calm. The hemp seed oil is a natural source of essential fatty acids, while the coconut oil supports your dog’s skin and immune system. Full-spectrum hemp oil contains less than 0.3% of THC and is non-psychoactive, meaning it cannot get your dog “high”. Yes. 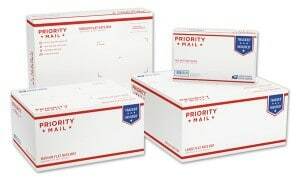 CBD is non-psychoactive, non-toxic and completely safe for dogs. 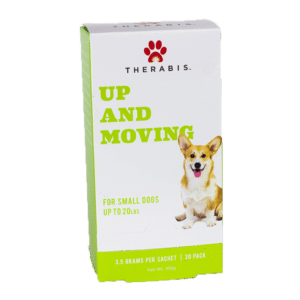 It helps relax pups prone to anxiety, while also relieving muscular and joint pain. 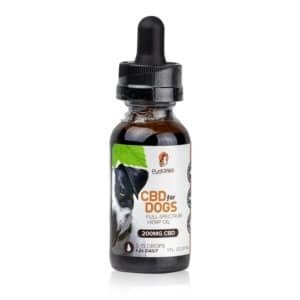 Using CBD for dogs boasts a number of benefits. From reducing anxiety and relieving chronic pain to boosting appetite, many dog owners have been able to give their four-legged friends a new lease on life. 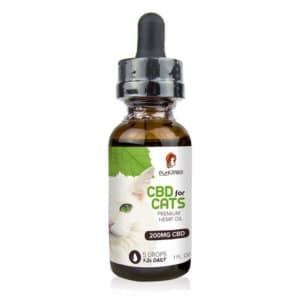 Most CBD oil for dogs has been formulated with essential nutrients and organic, all-natural ingredients, making it an incredibly useful supplement for promoting health and well-being in your pet. Like humans, dogs have an endocannabinoid system. CBD targets the receptors in the brain, central nervous system, organs and immune cells that inhibit pain and create feelings of relaxation. CBD does not produce a psychoactive effect and cannot get your dog “high”. Instead, it promotes a sense of calm, and it also helps to alleviate pain. How much CBD do I give my dog? CBD serving sizes for dogs vary depending on the weight of the animal. 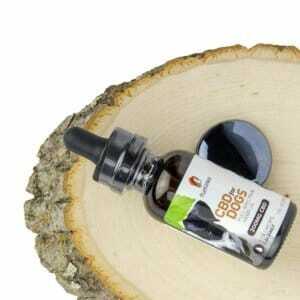 Follow the product recommendations to administer the right amount of CBD to your dog. 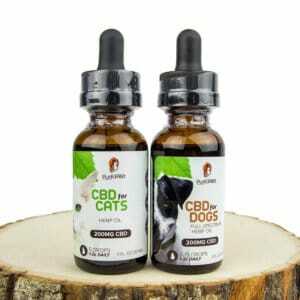 How long does it take for CBD oil to work in dogs? 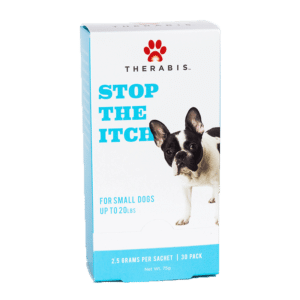 The length of time it takes for CBD to work in dogs is entirely dependent on the reason for using it in the first place. You may observe a calmer demeanor in your dog within 30 minutes, but for chronic issues such as joint and muscle pain, it may take up to a month before you see results.